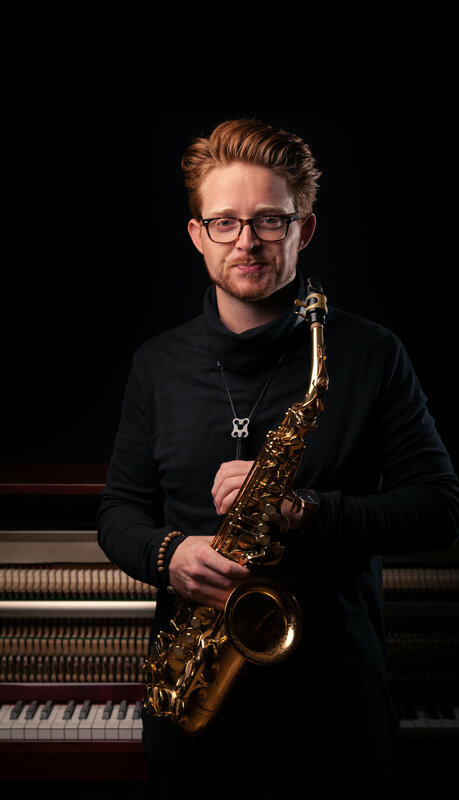 Saxophonist, composer, recording artist, educator & entrepreneur, Jack Sheehan, is slowly making his mark on the music industry. The 23-year old instrumentalist has become a growing force on the alto saxophone, having already performed alongside artists such as Terence Blanchard and John Clayton, to name a few. His passion for the music, as well as his personality on his instrument, come together to create the explosive, creative, fiery, yet most delicate style of playing.